I've had the Mally Beauty Face Defender as a staple in my stash for years. I was first introduced to it by the lovely Angela from Beautyandthecat, who thought it might help with my very oily skin. 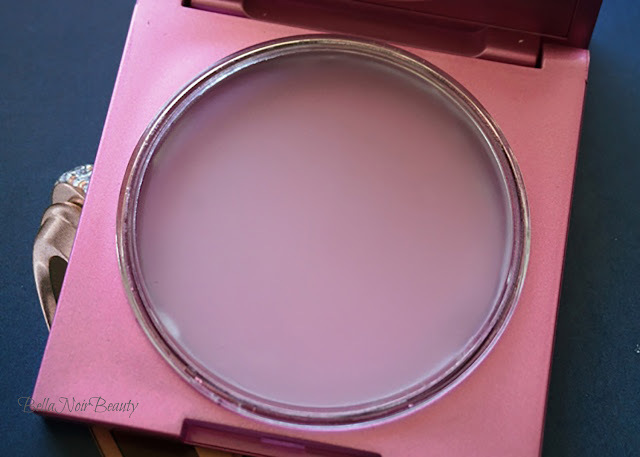 It's a beauty balm mostly made up of silicones that I apply over my makeup. It definitely clears up my oil outbreaks without making me look overly matte and I've already prematurely repurchased it. 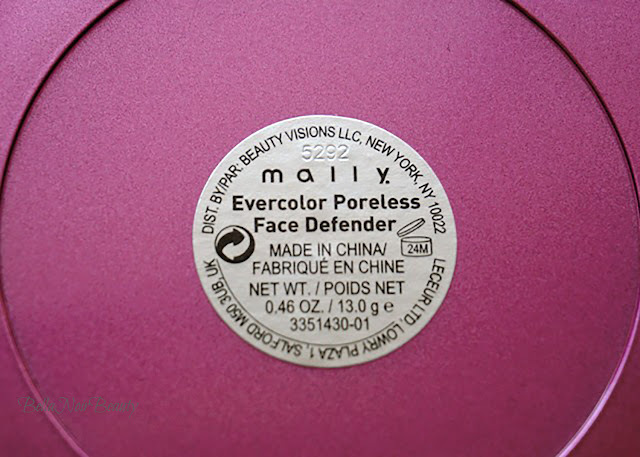 From the brand: Mally's iconic Evercolor Poreless Face Defender keeps shine under control and helps keep makeup looking fresh all day. 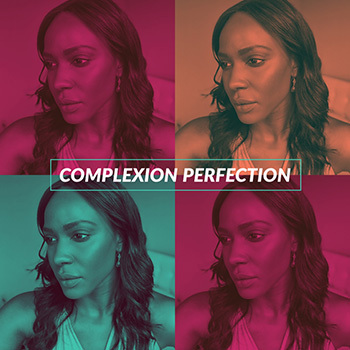 This utterly sheer, super lightweight formula instantly diffuses the look of pores and fine lines for a soft focus effect, that is undetectable on the skin. Skin looks and feels soft, smooth and naturally flawless! The compact comes with a large sponge to apply the balm to your face. I mash the sponge into the balm and gently pat where I see oil. This works well, but the sponge starts too look gross fairly quickly, as I use it over foundation. I prefer to apply the balm to the oily sections of my face using a large powder brush - swirling it on the balm and applying to my face. Works just as well as the sponge! It's gonna take years to run out of this stuff. I purchased a backup of this a couple years ago during the Ulta 21 days of beauty, which is actually going on right now, and I still haven't run out of the first compact. I love that it legit sops up oil without being actual makeup - so in a way it's skincare and makeup in one! It's easy to use, impossible to over-apply, and great for travel. Finally, when applied on top of foundation, it doesn't disturb your base. I do sometimes need to reapply my blush, but by the time my face starts getting oily, I'd need to touch it up anyway. I do wish it did a better job of preventing the oil outbreaks in the first place, but that's probably asking a lot and nobody's perfect!